The lion of winter and the lamb of spring often play hide-and-go-seek throughout the month of March making diverse Kansas weather threats hard to predict. The area’s common weather threats include tornadoes, thunderstorms, blizzards, and floods along with extreme heat, cold, and wind. 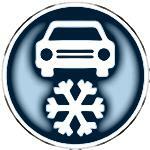 Other emergencies your family may confront could relate to vehicle trouble, medical concerns, fires, and accidents. What emergencies could affect my family where we live, work, learn, and play? What special needs (infant, elderly, medical, disability) does my family have? What are each individual’s responsibilities? How will we work together as a team? How will we be alerted and warned (tv, wireless alerts, radio) about potential hazards? Identify a place to meet if separated and the route to get there. How will you shelter-in-place? Where can you shelter away from home? Identify local and out-of-area ‘In Case of Emergency’ contacts. It is a good idea to clearly identify these contacts in your phone and in a wallet or purse. Assemble a basic emergency supply kit and place it somewhere that will be easy to access. Try to include enough supplies to last a minimum of 3 days. Some people prefer to keep their legal documents private and disclose little or no information regarding their personal decisions. With end-of-life issues, however, communication is key. 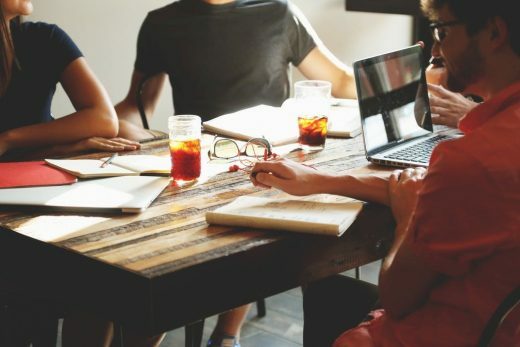 Initiating a conversation with others about your end-of-life wishes can be unsettling, but having these conversations will ensure that future health care plans are made and that appropriate parties are aware of those plans. As you prepare to g ather with family and close friends over the holidays, consider incorporating a time to discuss your advance health care directives. 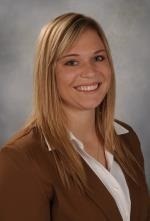 The resource, Advance Health Care Planning in Kansas, will provide assistance as you outline your wishes and prepare for these sometimes difficult, yet very important discussions. In 2017, throughout Kansas we’ve already experienced drought, wildfires, a spring blizzard, flooding, tornadoes, hazardous wind, and extreme heat advisories. Disasters do not plan ahead, but that doesn’t mean you can’t! Being prepared for the disasters that may affect your home, business and community is important. Taking inventory of what you have and recording it is a good place to start. After all, you do not know where to get back to if you don’t know where you started, right? 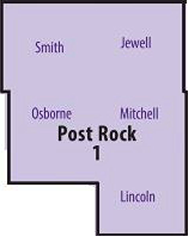 Checkout “Tips for Creating a Household Inventory” on the Post Rock District Blog. We’ve had drought, wildfires, a spring blizzard and flooding in Kansas this year and it’s only August. If your home or office was affected by a disaster, would you have an accurate record of what you lost? Would you easily know who to report it to and how to reach them? Prepare Kansas begins September 1. The annual online challenge will run through September to coincide with National Preparedness Month, coordinated by the Federal Emergency Management Agency. 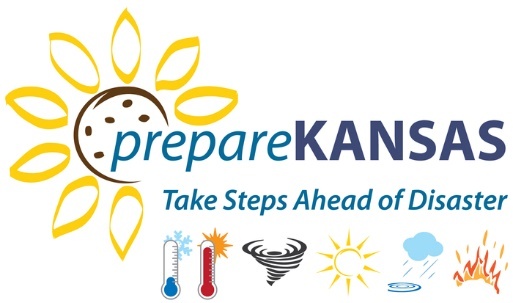 Prepare Kansas is an online challenge for all Kansans and others available through the K-State Research and Extension Facebook page and the #prepareKansas blog. 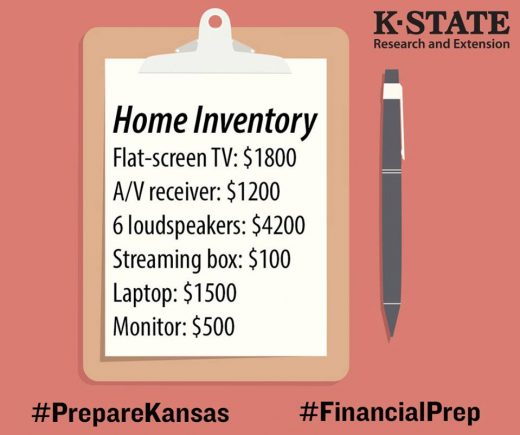 This year, Prepare Kansas will help you take steps to be more financially prepared to weather any challenges, plus it’s a good way to stay organized. Week 1: You don’t know where to get back to if you don’t know where you started, right? This week’s challenge takes you step-by-step through preparing a household inventory. Week 2: Things change. Circumstances change. Know the right questions to ask as you review homeowner’s or renter’s insurance, plus auto insurance coverage. Week 3: If you had a few precious minutes to l eave your home or office, what would you take? Learn the basics about what to include in a grab-and-go kit to help get you back on firm financial footing more quickly. Week 4: Communication is key. This week’s challenge is to develop and practice a family communication plan. With spring comes an increased risk for severe weather in Kansas. To help ensure you are prepared for a weather emergency, take a moment to view the Kansas Insurance Department’s video “Before and After a Storm”. The video highlights important steps to take when preparing before and recovering from a weather emergency.